With just $800 borrowed from his family, Berry Gordy founded Motown records and launched the careers of Diana Ross and the Supremes, Michael Jackson and the Jackson 5, Stevie Wonder, Smokey Robinson and the Miracles, Marvin Gaye, The Temptations and many more. 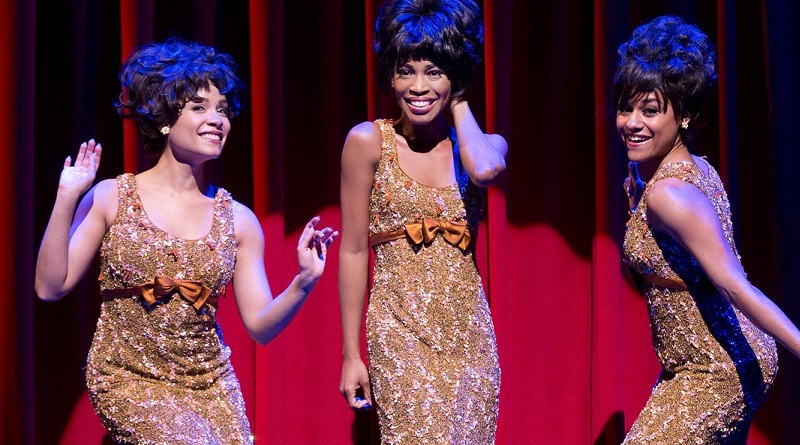 Featuring fifty classic Motown hits including Featuring 50 classic Motown hits including My Girl, Ain’t No Mountain High Enough and I Heard It Through The Grapevine, MOTOWN THE MUSICAL is a West End sensation that will have you Dancing In The Street. Now playing at London’s Shaftesbury Theatre and booking to 28 October 2017! We have two tickets to give away! To enter please answer the following question: Where and in what year was Motown founded? Send your answer to: info@preciousonline.co.uk by 6pm 1 November 2016. **Tickets valid for Mon-Thurs performances until 31 January, subject to availability, excluding 24-30 October and 12-31 December. Non-refundable, no cash alternative, not for resale.